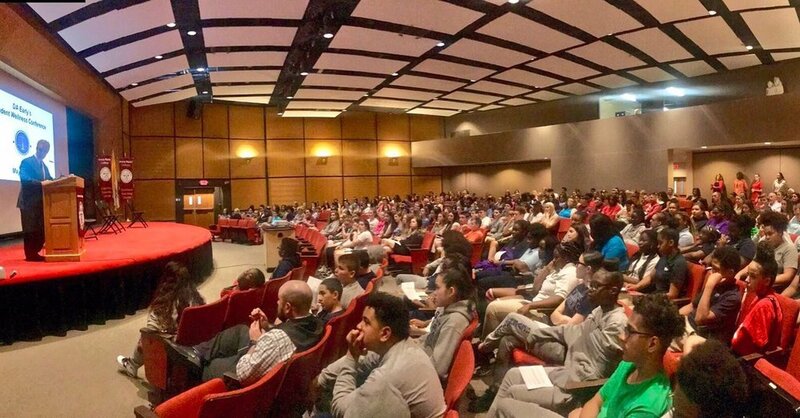 DST has performed Community Shows in the evening for parents, caregivers, drug task forces and coalitions, first responders, elected officials, service clubs and any one else in the community interested in learning about the effects of drugs and alcohol on the adolescent brain. Evening shows are performed at local middle or high schools, and are often funded by service clubs or elected officials. DST is honored to have worked with and received the support of the Plymouth County District Attorney Tim Cruz's Office, the Pembroke Titans Against Drugs, Marshfield Kiwanis, Plymouth Rotary and Sunrise Rotary Clubs, Falmouth's Nicholas J. Laurence Fund, Quincy's Thompson Family and Mayor Koch's Office, and Cohasset's Safe Harbor Coalition, to name a few. 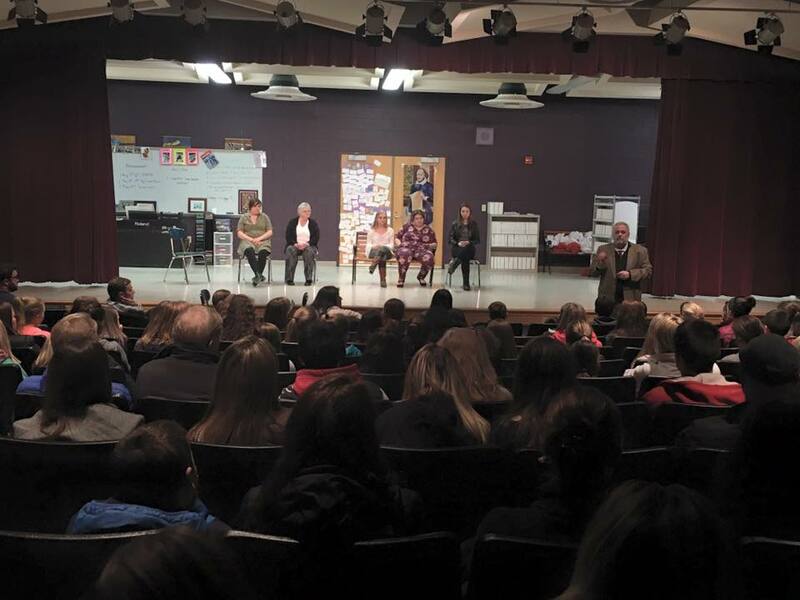 Community shows are the same as daytime school performances; the show runs for 40 minutes and is followed up with an interactive Q&A session moderated by Dr. Joseph Shrand. This has proven to be an excellent opportunity for parents, caregivers and audience members to ask questions of both Dr. Shrand and the cast: what are the signs my child may be using?what could have been done differently? what can I do if my child is using? what is spice? DST will work with a community's designated contact person to provide guidance on how to bring together these community members and task forces, and how to outreach to support groups to provide resources for audience members. The cost of an evening show is $3,000 unless there is additional travel involved. DST has performed daytime Community Shows for Governor Charlie Baker at the Massachusetts State House, as well as shows for annual conferences such as the Plymouth County Drug Task Force or Mass Behavioral Health Partnership . "The Price You Pay: Second Chances" cast performing at DA Tim Cruz's Drug Task Force Conference at Bridgewater State University on 5/16/18 with Governor Charlie Baker in attendance.